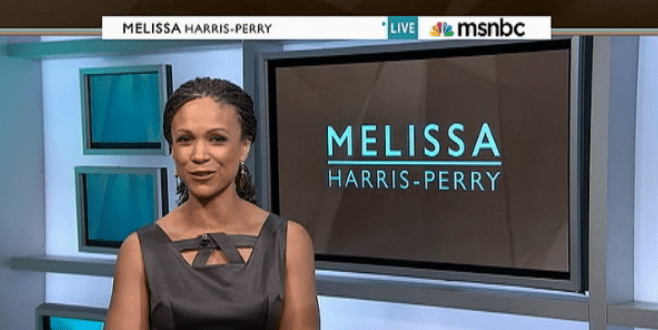 Melissa Harris-Perry’s guide for how white people can talk about Trayvon Martin. 1. It’s OK to say black.